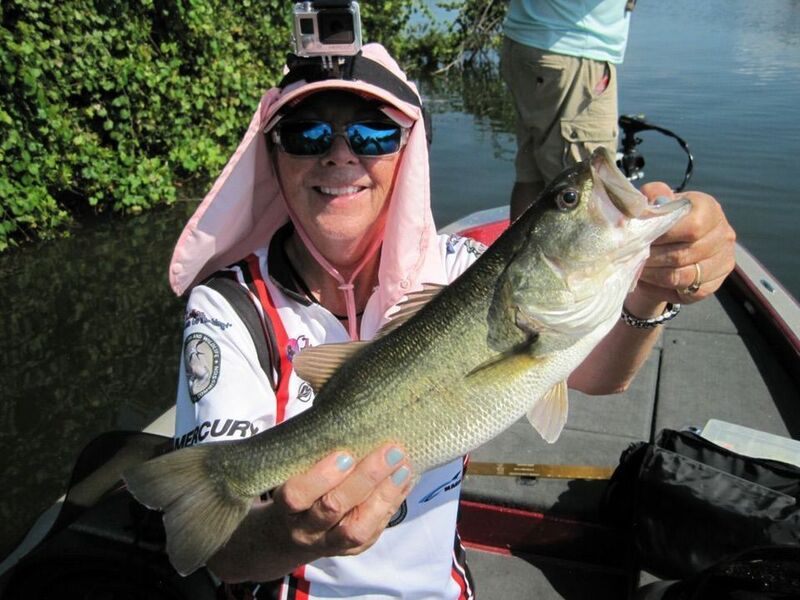 The popular “Ladies, Let’s Go Fishing!” University announces a freshwater fishing seminar on Saturday, Feb. 10 at Bass Pro Shops, Fort Myers, FL from 8:30 am to 2 pm. 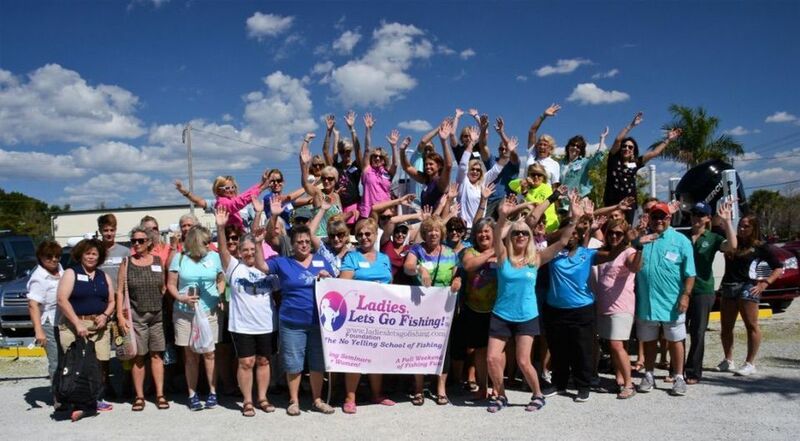 Hosted by the nonprofit Ladies, Let’s Go Fishing Foundation, the educational event offers classroom instruction, conservation, hands-on fishing activities, networking, a fishing experience from land and gifts. The featured speaker is Capt. Mark King, an IGFA Certified Captain from Okeechobee, FL. Perfect for women, men and teens who want to learn local freshwater fishing, the program offers rod and reel basics, lure usage, casting techniques, fish retrieval, fish release, strategy and conservation, followed by hands-on fishing skill practice for releasing, dehooking/conservation, knot tying, lure usage, spin casting, fish fighting techniques and more. After lunch will be an all-release fishing experience from shore and networking. Fish species are bass and local freshwater favorites. Equipment and lunch is provided. Attendance is limited to 25 people. Featured on national network television and more, the series is supported by major partners including Recreational Fishing and Boating Foundation, Mercury, Ranger Boats, Magic Tilt trailers, Penn, Humminbird, Minn Kota and Fish Florida. Annual sponsors are ACR Electronics, Freedom Boat Club, Guy Harvey Ocean Foundation, Treasure Cay Beach, Marina & Golf Resort, Sunrise Resort & Marina, AFTCO/Guy Harvey, Future Angler Foundation, Seaguar and Power-Pole. Registration includes instruction, use of equipment, hands-on training, fishing from land, networking, gifts worth $30, Bass Pro Shops discount and door prizes. No equipment or experience is necessary. Participants must register in advance. Online registration and information is on www.ladiesletsgofishing.com.